Asali Solomon was born and raised in West Philadelphia. 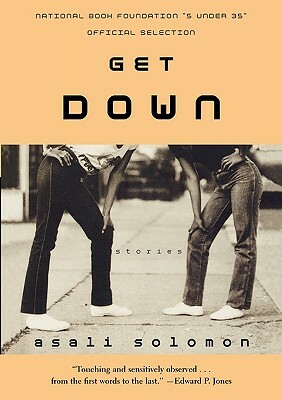 Her first book, a collection of stories entitled Get Down, is set mostly in Philadelphia. Solomon's work has been featured in Vibe, Essence, and the anthology Naked: Black Women Bare All About Their Skin, Hair, Lips and Other Parts. She has a PhD in English from the University of California, Berkeley and an MFA form the Iowa's Writer Workshop in fiction. She is a Visiting Assistant Professor of English at Trinity College in Hartford, CT, and is on the short list for this year's Hurston/Wright Literary Award for best new fiction. 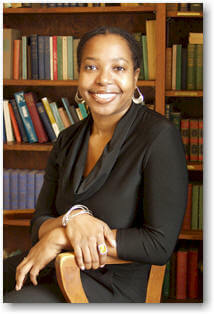 She also was named one of the National Book foundation’s “5 Under 35” in 2007. 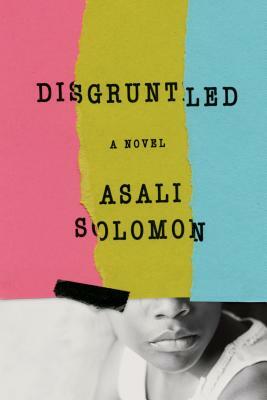 Tell us how much you like Asali Solomon.